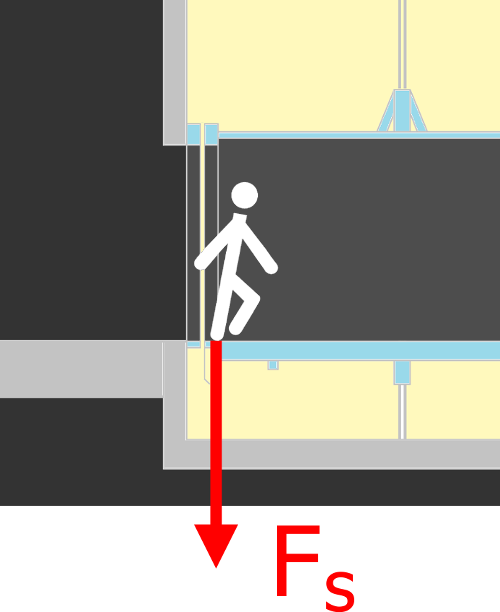 Note: dimensions concern the finished stop floors. Traction lifts występują w dwóch podstawowych odmianach: z górną maszynownią (pomieszczenie bezpośrednio nad stropem szybu) i bez maszynowni (zespół napędowy mieści się w szybie).  Cabin: a lift unit designed for transportation of persons and/or goods.  Passenger lifts - serve for transportation of persons.  Hospital lifts - are designed for transportation of persons and hospital beds together with medical equipment and personnel. They are characterized by accurate minimum cabin dimensions and door width as well as some functions such as “privileged travel”. Vehicle lifts - are designed for transportation of vehicles. They are characterized by accurate minimum cabin dimensions and door width.  Goods-Passenger lifts - are designed for transport of goods and persons accompanying the goods. 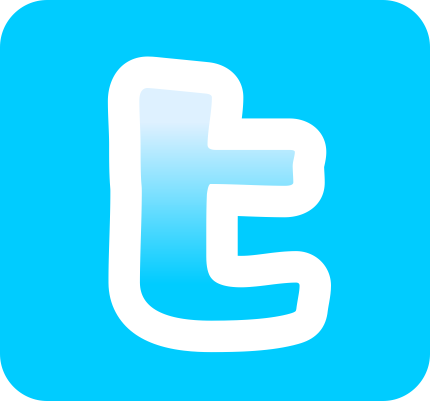 Goods lifts - is a group of lifts without a right to enter for persons. It is obtained by strict restrictions regarding the usage or by reduction of car dimensions (so called “small goods lifts”).  Special room - accessible only for the authorized persons - which contains the lift drive unit and equipment related to it, e.g. lift controller.  1-opening - a cabin with a single entrance. 2-opening - a cabin with 2 opposite entrances.  Angle cabin - a cabin with 2 entrances situated at an angle of 90°. Three-entrance cabin - a cabin with 3 entrances. 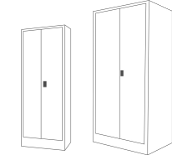 Lift doors are divided into landing (shaft) doors and cabin ones. 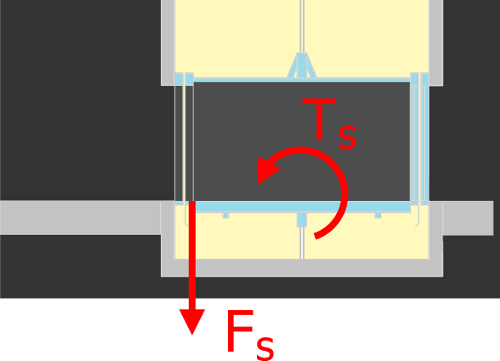 The doors exist in two basic variants: central and telescopic (two or multipanel).  Central door - during opening / closing, the panels move in opposite directions. 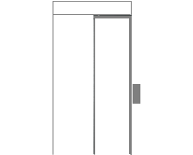 Telescopic door - during opening / closing, the panels move in the same direction. 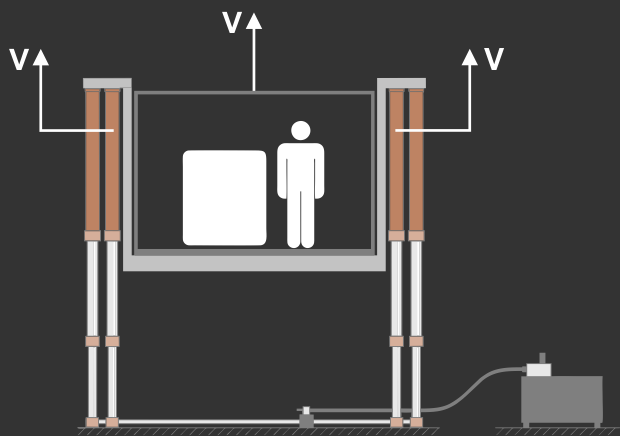 Swing doors - operated manually and are no longer used in newly designed lifts. 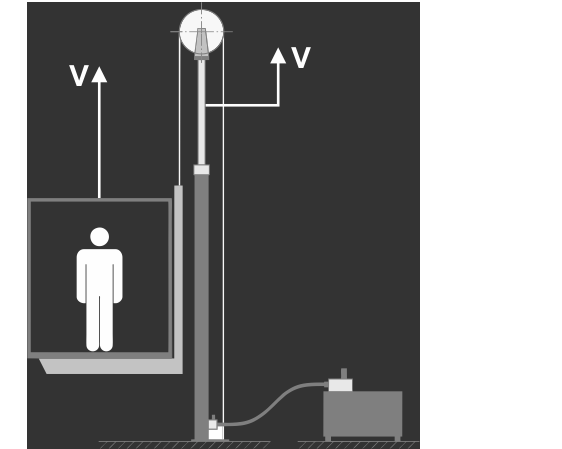 Considering the shaft’s existing environment it is admissible to reduce the pit or the headroom, however with use of additional safety devices for lift fitters and maintenance technicians. For more information consult EN 81-21 standard. 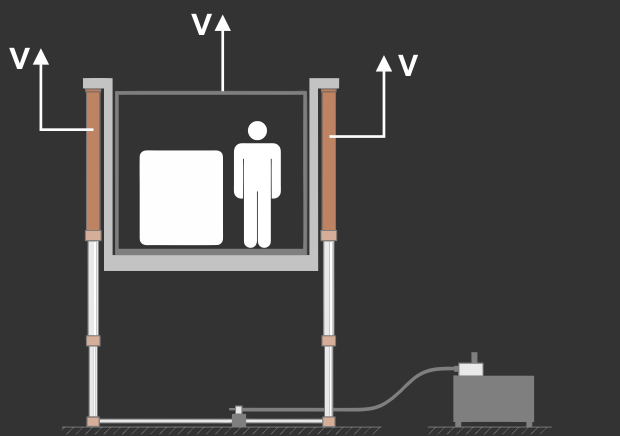 The building regulations require adaptation of passenger lifts for disabled persons. The basic requirements are minimum car dimensions (width x length) 1,1 m x 1,4 m, the door width of 0,9 m, push buttons marked with the Braille alphabet and voice information. 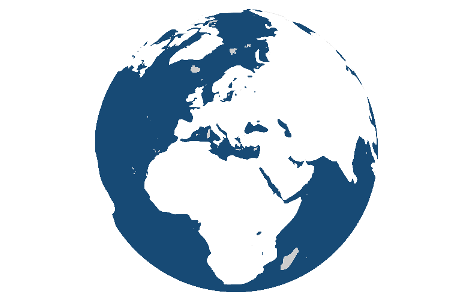 Detailed requirements are defined in EN 81-70 standard. Ratio - is a basic parameter of a lift drive unit that enables increasing/decreasing of input speed in order to increase the torque / linear range of a lift operation.  The higher ratio is the higher cabin’s sensitivity to instantaneous load. 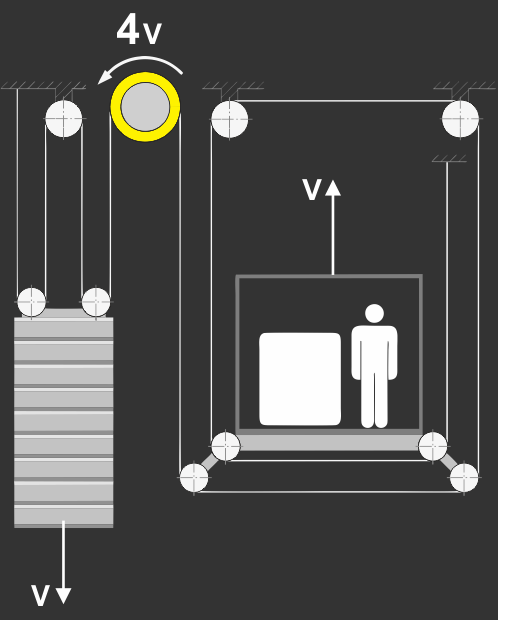 While in passenger lifts it is not so essential because a person entering the cabin is of 75 kg of average, in goods-passenger lifts it is very important. 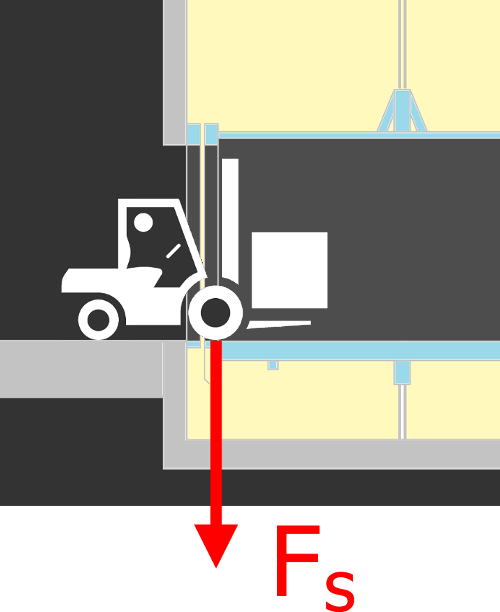 A forklift entering a cabin can load the floor with a force even of several tons and that is why it the hydraulic drives of 1:1 ratio is highly recommended. That means the direct supporting the cabin by pistons in order to obtain exceptionally stable floor during the loading. 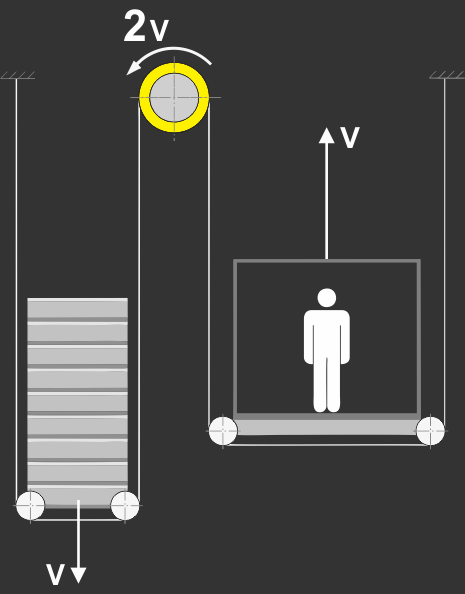 The hydraulic lifts of 1:2 ratio and traction ones of ratios from 2:1 up to even 4:1 are characterized by considerably worse stability during entering / exiting of passengers and particularly bad during loading with heavy goods.  Collective function - enables storing of a lift call commands in a memory by users and their execution by picking up the passengers going in the same direction. 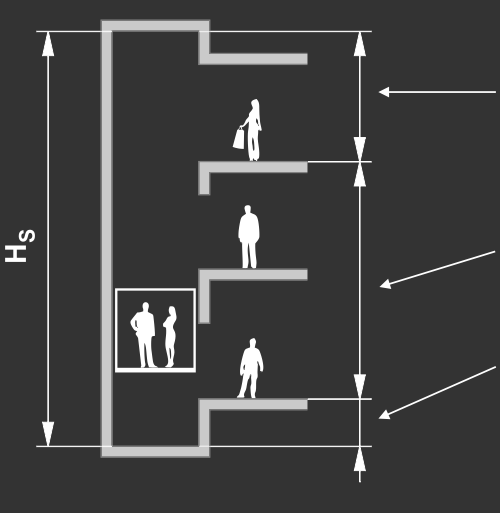 In multi-family apartment buildings a collective down is used (a lift picks up passengers going to a ground level) while in office buildings a collective up/down is usually applied. 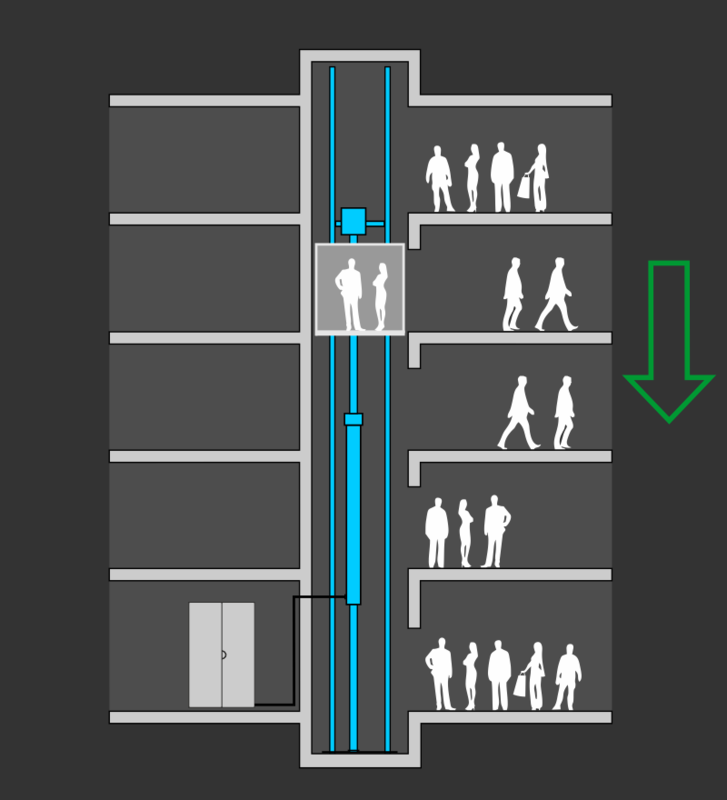 During going up a lift picks up successively passengers who want to go to higher floors while when going down it picks up persons who want to go to lower floors. 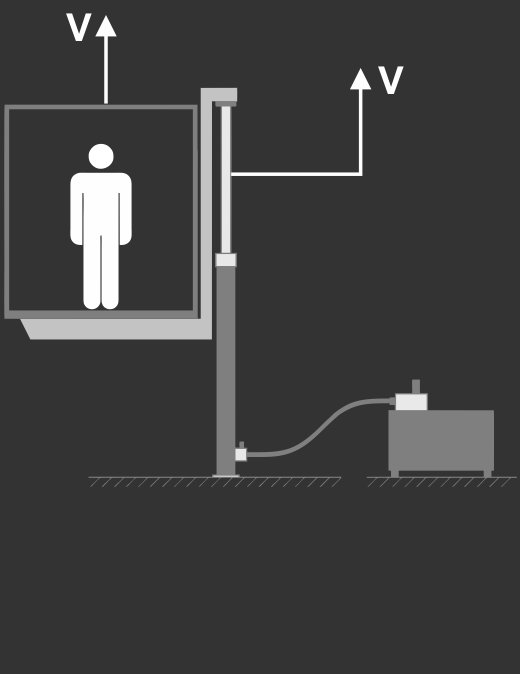 Reaction to electricity failure - in case of electricity failure (blackout) a lift should reach a nearest or lowest stop and open doors automatically to free passengers. Unfortunately, most of manufacturers use this solution as an option at high extra charge. 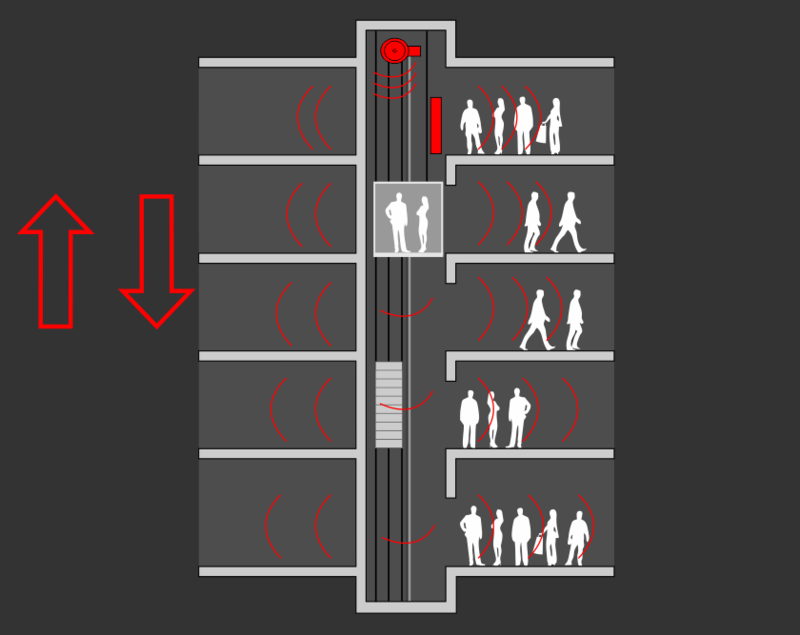 Operation in group - lifts that are located in a close neighborhood should operate in a group and a call regards one lift – that one which is closer to a calling person. 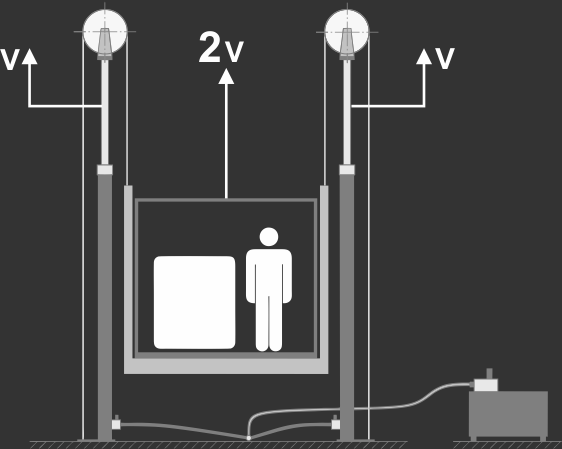 For example: the minimum force on cabin's sill for a passenger lift Q = 1000 kg equals to Fs = 400 kG. 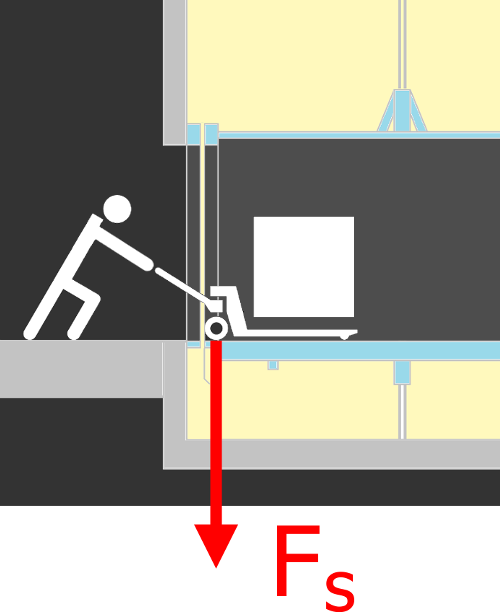 For example, a goods-passenger lift of load Q = 4000 kg suitable for loading by fork-lifts should be characterized by the force on the cabin’s sill not lower than 3400 KG. 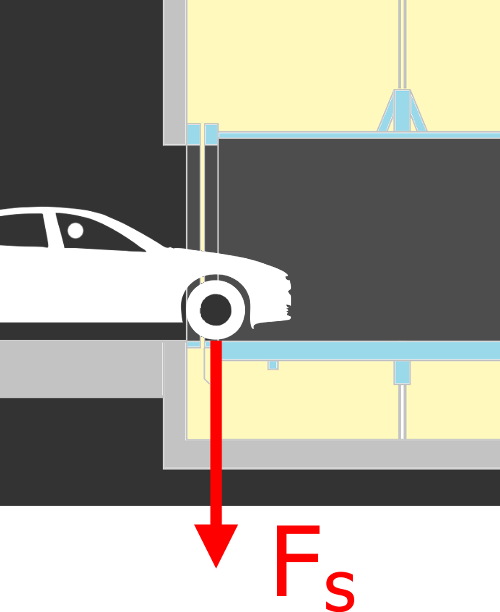 Note: despite above requirements included in the lift standard, many manufacturers are not able to provide lifts with the right force values on the cabin’s sill.  One should pay particular attention to it at the stage of selecting the right solution. Construction Simple.  Small number of parts - including rotating parts. No counterweight. Low lift weight: 40-60% lower than lifts without engine rooms. Complicated construction. Many parts - including rotating parts: delivery wheels, bearings. Big length of repeatedly bent carrying ropes. 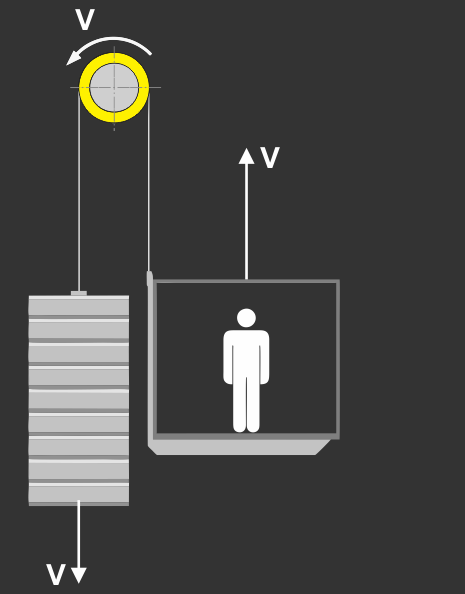 The lift high weight in relation to the load. Installation / operation Exceptionally quick, safe, uncomplicated and cheap installation. Efficient repair and replacement of components. Complicated installation requiring highly qualified personnel. It is usually 2 times longer than in case of hydraulic lifts. Complicated repair and replacement of main units and ropes. Lift durability Long life, approx. 2 times longer. Long life, approx. 2 times longer. Travel to the lowest stop by gravity is supported by the 7Ah battery. To open large and heavy doors an UPS of 600 - 1000 VA is sufficient. Travel to the nearest stop. Required a UPS device of 1000 - 3000 VA power. 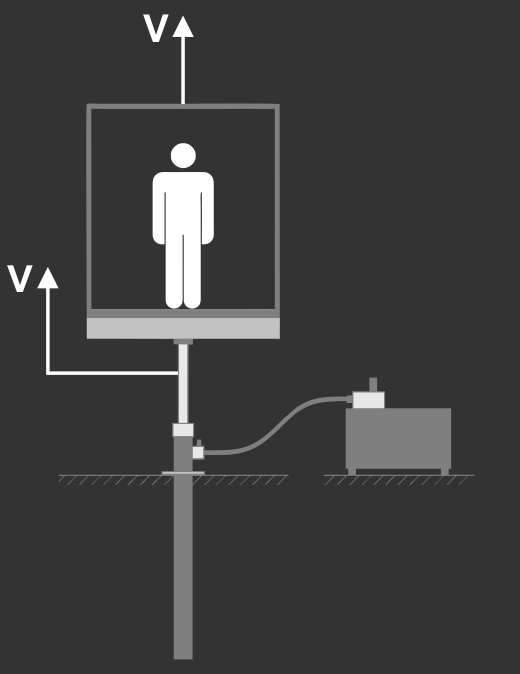 Monthly checking of voltage level highly recommended. The machine room is usually separated, far from the lift working units. Medium. 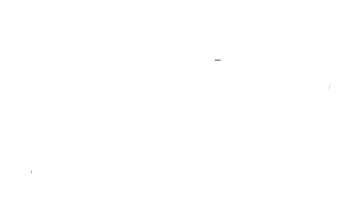 Higher risk for personnel during installation, repairs and maintenance. 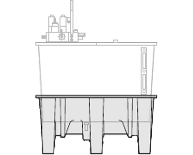 Ground tectonic motions or earthquakes can cause the construction fall down due to the massive elements located in the head room (traction machine or counterweight). Such cases are reported in the seismic areas. 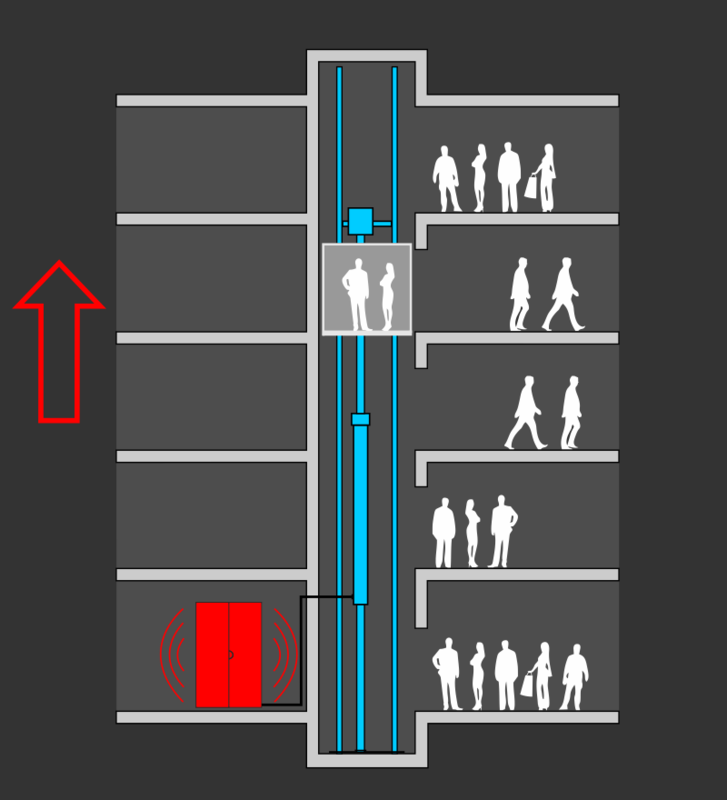 A specially protected lift construction is required. Ecology Environment friendly. Exceptionally material-saving shafs and the lift low weight as well as small number of parts - means lower energy needed for production.  Hydraulic fluid undergoes 100% recycling after 5-10 years of operation. The massive shafs and units: a massive traction machine and counterweight, long ropes, many parts - means higher energy needed for production. In drives are frequently used so called permanent magnets that require much energy during raw material exploration and in the production process what has a very negative environmental influence. A very important parameter for designers and constructors.  Greater weight means robust shaft’s construction and solid foundations as well as it has a bigger negative impact on the environment. 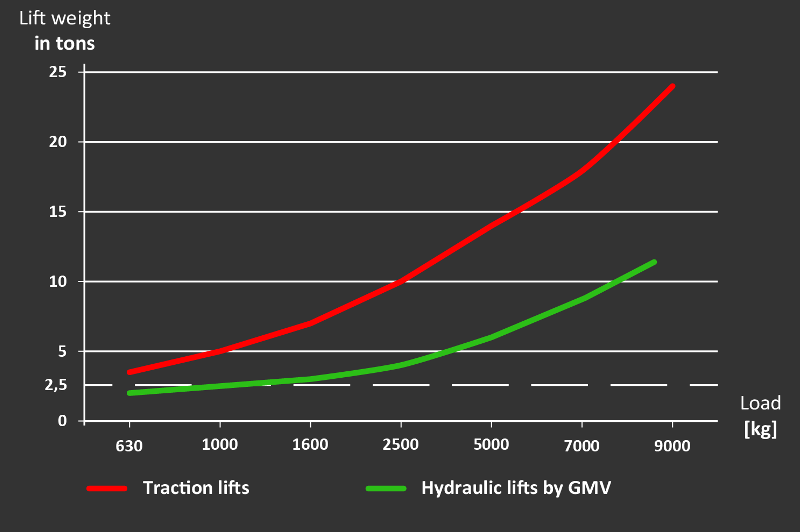 Electric lifts can be up to twice heavier than the comparable hydraulic ones.